After regularly seeing her work pop up on social media here and there, Jana Rymen’s sense of style and eye for detail sparked my curiosity for her own interior. When she launched her own studio, I figured it was the perfect time for a chat about her home and work. “An aesthete who tries to see the beauty in everything”, that’s how she describes herself on her website. 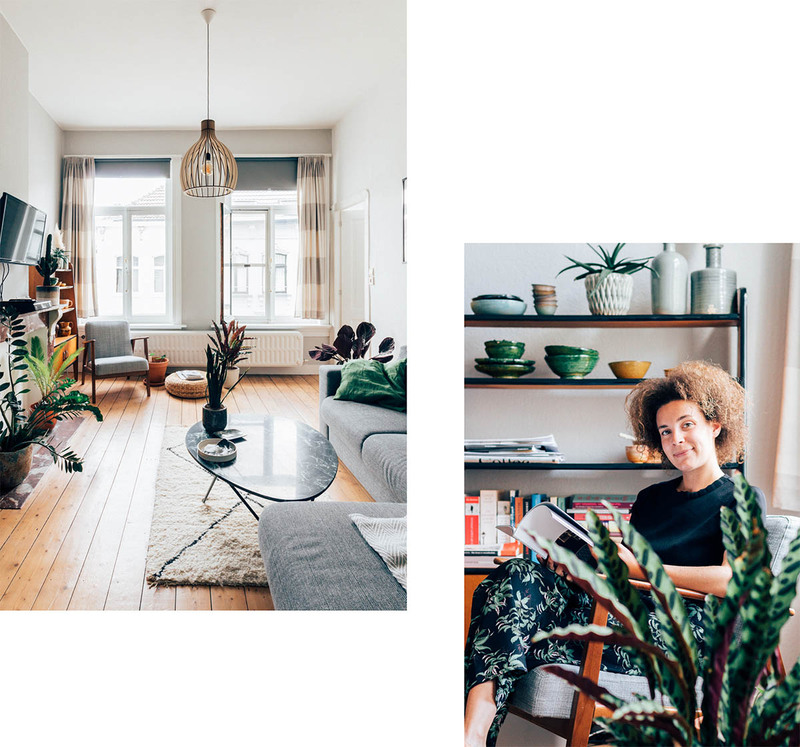 That’s the least you can say about this girl who combines art direction, interior styling, table dressing and food styling under the name of Studio Kroes. Where she got the inspiration for her studio’s name, isn’t too hard to figure out once you meet the curly haired Jana in person. Yes, it’s all about the hair.